Hide Price exension hides a product price or put a custom message in place of a price. You can configure this plugin to not show prices for all products, for a specific product, category or customer group. Why do I need this extenion? You need this extension if you don't want to reveal your prices or you want to show prices only for logged in customers. Is the extension available on Magento Marketplace? 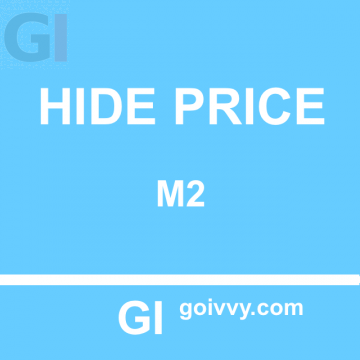 Yes it is available on Magento Marketplace as Hide Price by Goivvy.com. Is the plugin open source? You can study the extension source code - it is not encoded. You can modify the extension under the extension license.